Lantus (insulin glargine) is a human-made form of insulin by Sanofi-Aventis. As expected, it is used to lower the level of glucose in the blood. Insulin glargine is a long-acting insulin that begins to work several hours post injection and will function evenly over the following 24 hours. You can choose either the vial and syringe option or the Lantus SoloStar Pen. Lantus is used to treat those with either type 1 or type 2 diabetes in adults or type 1 only in children of at least six years of age. You should always be sure to check that the form of Lantus taken is suitable for the required age and the type of diabetes. Both products have benefited millions of people worldwide. It is worth noting that Lantus takes a little longer to function., however, Lantus has been proved to be longer lasting. Lantus usually requires only one dose a day, whereas Levemir may need two. How much does Lantus cost without insurance? 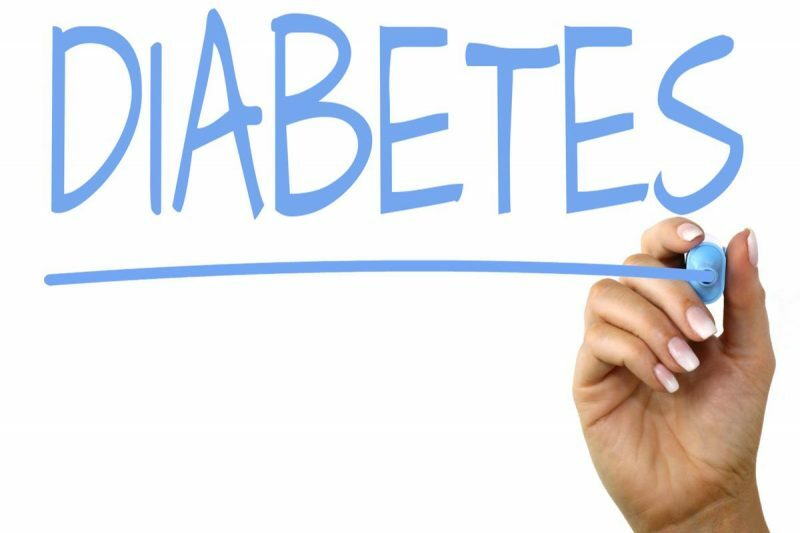 People with Diabetes don’t have much of a choice when it comes to whether or not they can undergo treatment in the form of medication and unfortunately, that makes it into a profitable sector for medical companies. One carton of Lantus can cost between $300 up to as much as $400 direct from the manufacturer which can be a high cost to cover for so many of us. Lantus can be covered in your insurance, so it’s always worth a check before buying. You may have seen insulin prices when shopping at Walmart, but the much lower figure that you’re seeing is low for a good reason. Although it is true that insulin can be picked up for as little as $25, the quality and effects on the body are nowhere near the standard of this pricier competitor. The problem with the Walmart alternative is the quality of the insulin offered. With NPH, regular and 70/30 offered, it only takes a look into history to see why the quality is lower than premium medicines such as Lantus. You will have to decide if cheaper drugs are worth it at all in the long run – both money and health-wise. If you’re out of luck when it comes to insurance, you’ll be more than happy to find out that there is the option of a coupon direct from the manufacturer meaning that your prescription can be reduced to no more than $25. There is, however, a $100 limit per transaction throughout the duration of the scheme. There are other ways to save on your Lantus bill with websites offering free and printable coupons upon signup. It’s always important to do your research and pick up coupons where you can to make considerable savings in the long run. Every little helps when it comes to saving, and if you’re picking Lantus up locally, it might be a good idea to ring around or drop into a variety of pharmacies to see which is the cheapest option. Remember, you might be surprised at just how much you can save. It boils down to where you shop, not just what you’re shopping for.